Mia Gladwell’s life is going nowhere. The media has skewered her debut novel, her fiancé Carson, a successful Hollywood producer, has jumped ship, and now she’s living in her sister’s carriage house—unattached, unemployed, and uninspired. 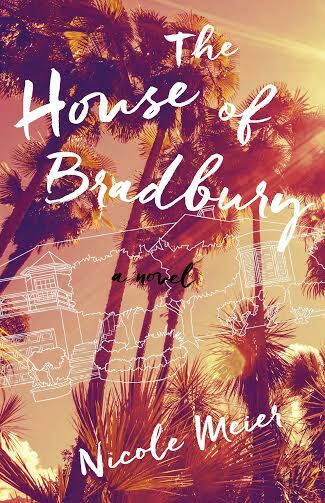 Then she learns that the Los Angeles estate of iconic author Ray Bradbury is up for sale, and she feels an immediate urge to buy the wonky old house, convinced that moving into the late author’s home will inspire her to create her best work yet. Life in the Bradbury house is not what Mia imagined, however. Soon after moving in, to fulfill a debt she owes to Carson, she agrees to take in a pill-popping young actress as a tenant, and suddenly she finds herself in a balancing act between her needy ex, an unpredictable starlet, and her disapproving sister, who’s keeping a close eye on her. Add to this a series of mysterious sketches left at her doorstep by a stranger, and Mia’s life is more complicated than ever. As she searches for clues, though, Mia discovers insights into her own life. Maybe moving into Bradbury’s house was a big mistake—but maybe not. Nicole Meier is a native Southern Californian who pulled up roots and moved to the Pacific Northwest. 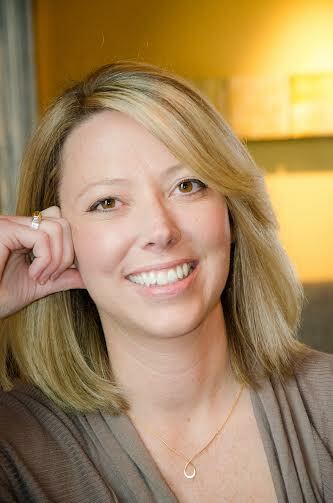 She works as a freelance travel and lifestyle writer for several Oregon publications. When she’s not working, she’s fulfilling her wanderlust and writing about it at HaveToteWillTravel.com. She lives in Oregon with her husband and three children. Visit Nicole at her website, Facebook, Twitter, and Instagram. Sounds great. I'm a huge Bradbury fan so I immediately loved the title & concept.